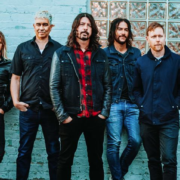 The rock band, Foo Fighters, recently brought the “Concrete and Gold North American Tour” through Madison, WI with The Struts. We were there to catch all of the action. 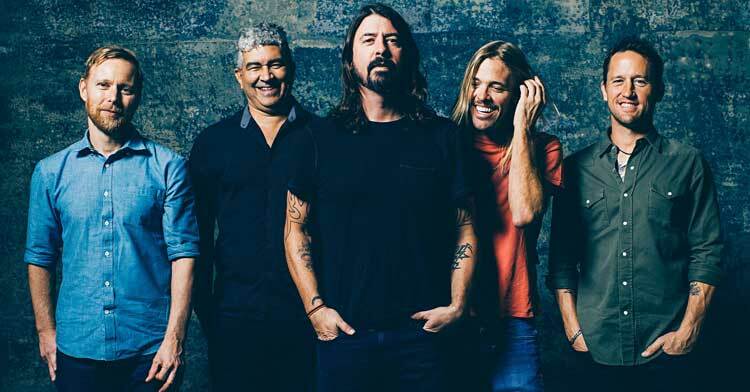 The rock band, Foo Fighters, have announced a U.S tour, for October through December. 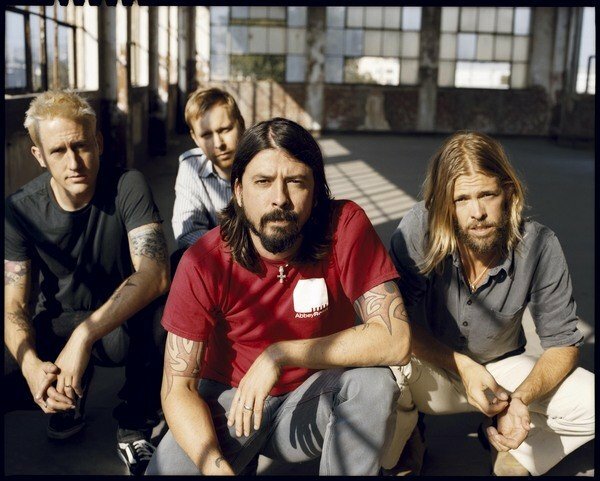 This tour is in support of their upcoming album, Concrete and Gold.